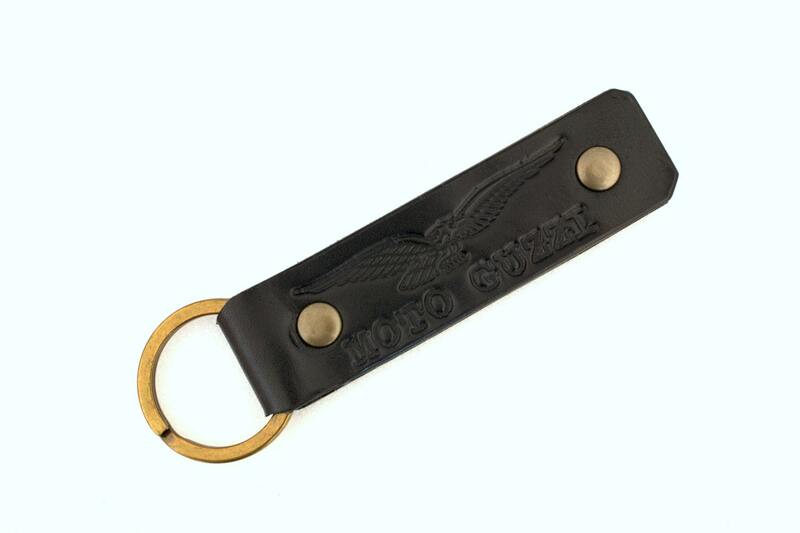 This is a genuine Celyfos® 100% handcrafted, leather key fob. 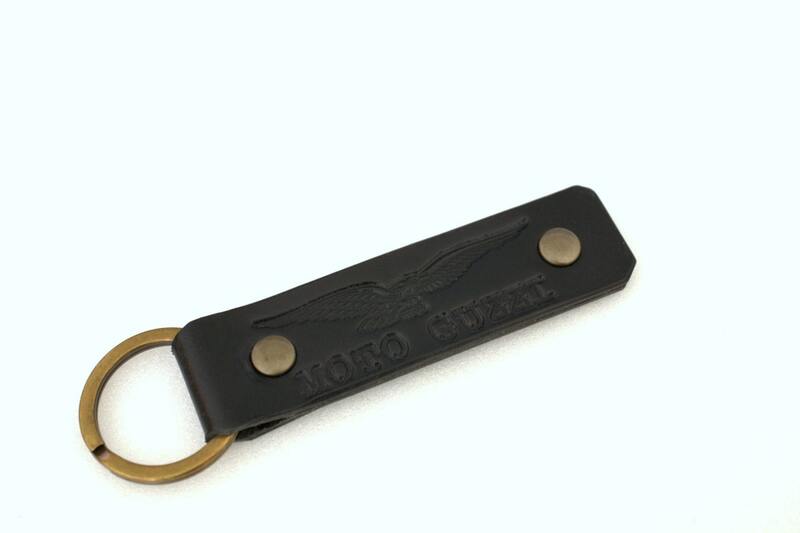 Made from finest vegetable tanned leather 2.1 mm thick. High quality Italian made bronze finish fittings. -Shipping via ELTA Registered (By default).